To conclude this four-part series on Search Engine Optimization, let’s explore how you can use affiliate marketing and pay per click advertising to generate traffic for your site. 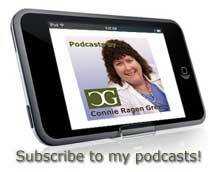 Another powerful tool at your disposal is affiliate marketing. You can get affiliates to advertise for you or increase your revenue by advertising on your site for other businesses which sell related products. There are many affiliate programs available on the Internet. Some are better than others. Before settling on one affiliate program to improve your marketing and traffic, do some research to make sure you are choosing one that is worthwhile. When evaluating affiliate programs, these are some of the criteria you should take into consideration: its pay rate and payment schedule, its business philosophy, and above all, the credibility of its product. You should never advertise for a product you don’t believe in. The most popular affiliate programs offer incentives and training to their affiliate partners. Training may be done through the use of newsletters and informational articles addressing the important aspects of Search Engine Marketing which help increase your business. These companies are happy to share information because they know that loyal affiliates increase profits. 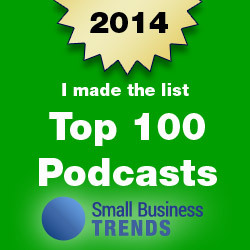 In return, you learn how to streamline your business marketing strategy. Some affiliate partner options to explore include full service companies like clickbank.com and cj.com. If you prefer a do-it-yourself approach, check out Nanacast.com or amember.com. Certain affiliate partner companies will set up websites dedicated to affiliate marketing. 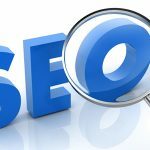 These websites use unique SEO content to increase sales for both you and the affiliate. Pay per click advertising provides free upfront advertising (in most cases). You only pay when your ads get clicked on or other action is taken. The benefit to this type of advertising is to gain ad placement in key areas where large numbers of people will view them. 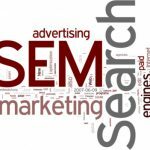 Search engine advertising should include some pay per click placement as part of an all-around approach to business growth. There are several different applications involved with pay per click advertising. You can employ it with affiliate marketing campaigns for you and your partners, in paid searches and with bidding on search engine advertising. Pay per click is a broad term which covers many different aspects. You don’t necessarily get paid for every click. Let’s examine these more closely for further explanation. 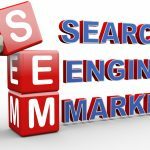 Big search engine companies like Google and Yahoo feature pay per click programs offering wide exposure on search engine result pages (SERPs). When using these programs, choose relevant keywords for your website and/or products to create short concise ads which will grab searchers’ attention. Pay per click programs offer a field for testing out your keywords before you launch a major SEO campaign. Use different types of keywords in ads to gauge the responses. Start with broad keywords so you get an idea of the types of keywords searchers are using. 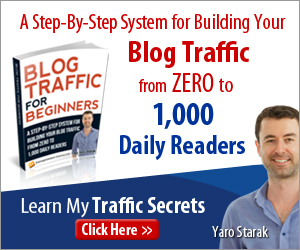 Expect to get clicks, but due to the broadness of the keyword, all of those who click through may not be the kind of traffic you need to generate buying customers. Each ad contains a line for a title, a description, and a URL link. There is not a lot of room to make a memorable first impression. It is vital to put your targeted keywords in both the title and the description. Also, be sure to include action verbs like ‘open’, ‘click’, and ‘try’, so that searchers know an action on their part is required. The included URL link directs searchers to your landing page. This is where I will further explain the significance of landing pages, as promised earlier. As any Internet surfer knows, it can be frustrating to have to click through several links just to find the page you want to access. Ad links that lead to a homepage tend to lose potential sales and customers, because the process of getting to the specific product becomes too involved. Again, I cannot stress enough the shortness of searchers’ attention spans. A landing page is the page on your website where the product or service you are selling will appear and be explained to visitors. If you are selling seeds, the landing page for those seeds should contain pictures of the seeds you are selling. Your landing page can be from your virtual store, and should provide the per-unit price and a ‘buy now’ button to encourage easy sales. 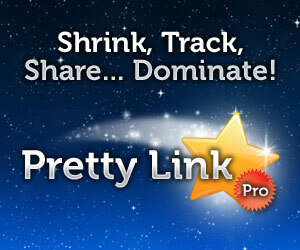 Direct links are the best way to entice and interest searchers. Within the pay per click advertising programs, you first choose your keywords, then complete your ads, and finally, you will bid on those chosen keywords. The price you quote will represent the most you will pay for the ad with those keywords to appear on the search results page. You will not actually pay for your advertising until your ads are clicked on the page. You should always use a mixture of popular keywords and phrases to attract your targeted traffic. Longer phrases work to narrow the searchers to those who are definitely interested in your particular product or service. You may not see a significant increase in traffic, but you should see sales improve. 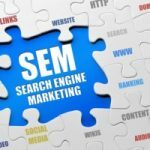 As you have learned in this article, Search Engine Marketing is a broad term which encompasses several Internet marketing tools for attracting traffic and increasing sales for your business. No one specific tool will bring success. In order to have a good recipe for business growth, you must include a sampling of all the different ‘ingredients’. 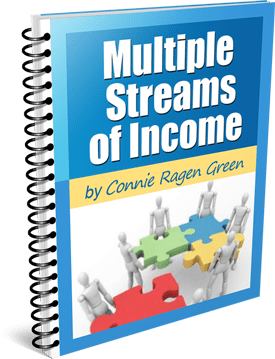 Use a combination of all of the tools I have mentioned: search engine optimization, keyword research, link building, affiliate marketing and pay per click programs. 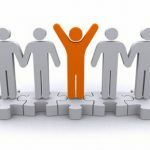 These different factors all work together to bring the successful results you want from this type of marketing campaign. 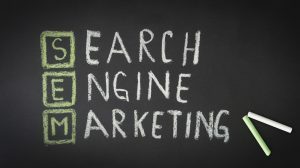 Search engines are essential advertising tools, since just about everyone these days uses search engines to find what they are looking for instead of just random surfing. 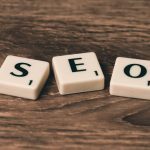 Follow the advice in this article and use the tips and tools you have learned about here to devise a Search Engine Marketing plan to get your business growth started. Remember, that nothing in sales or marketing is static and no one plan will bring optimal results forever. It is a good idea to review your plan regularly and tweak it as necessary to ensure your products or services remain in high demand. I certainly hope my four part series of posts on this topic has been informative. Please let me know if you have additional questions or comments. You may read Part I of this series here.